A native St. Louisan, William L. Clay graduated from St. Louis University in 1953 before serving in the army. After his election in 1959 as a St. Louis alderman, Clay became Missouri’s first African-American U.S. congressman in 1968. During his 32 years in the House, Representative Clay passed 295 bills and tirelessly promoted civil rights, labor reform and education. 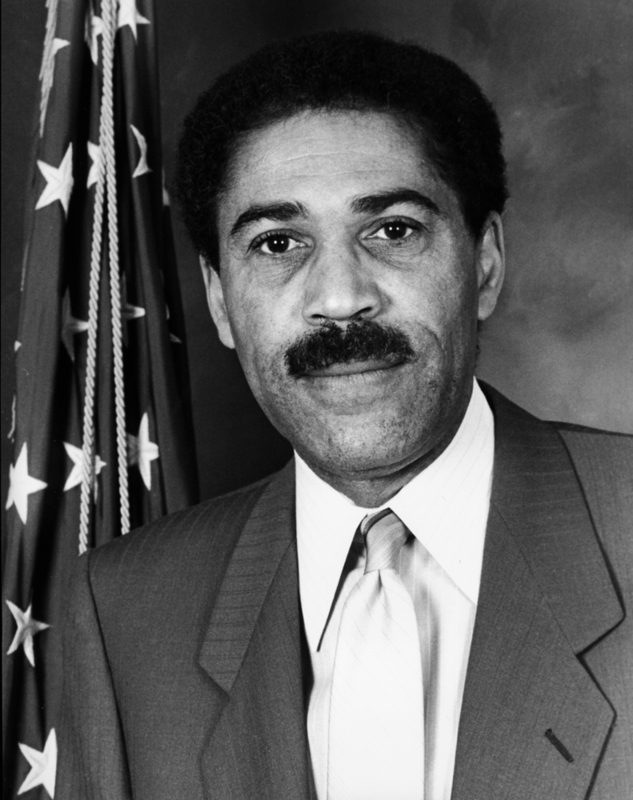 Clay played an integral role in the 1970 founding of the Congressional Black Caucus and authored several books about Congress, civil rights and his own life. A tough, savvy politician who never lost an election, William L. Clay was a steadfast champion for human rights.